Get your workout in as you learn progressive hip-hop choreography in this nonstop dance class. 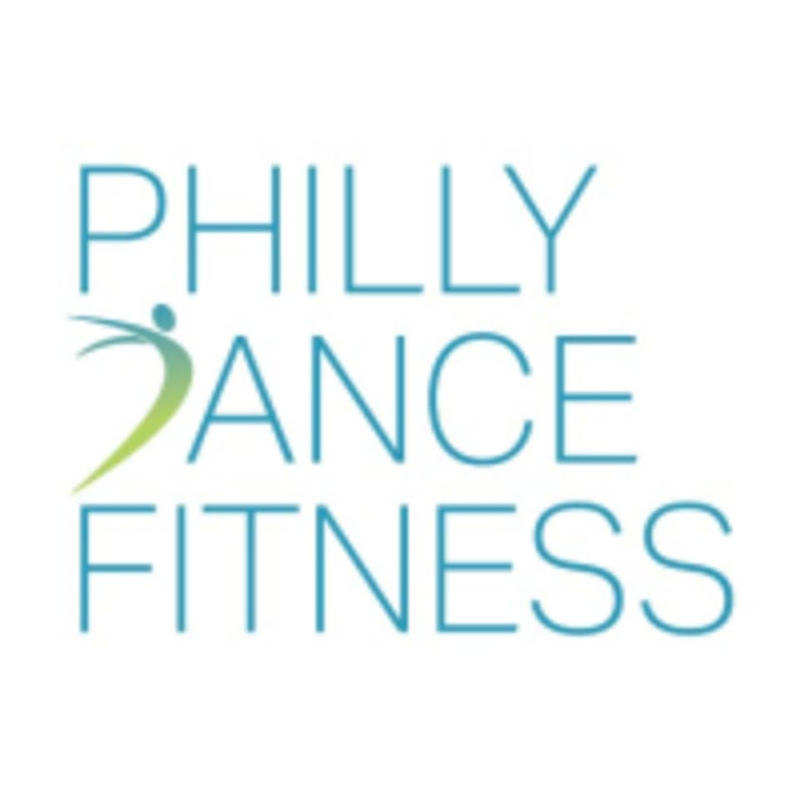 The footwork and pace of instruction will be geared toward dancers with experience learning choreography, but the instructor will break down and repeat the steps so that everyone can master them. There are no upcoming “Intermediate Hip-Hop (1624 South St)” classes on this day. Thanks for coming, we're so happy you had fun! Awesome! Coming back for more! We're so happy to hear that you loved class! See you back on the dance floor again soon!